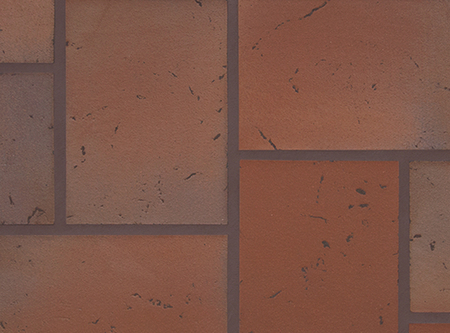 Down to Earth® is an indoor / outdoor, naturally slip-resisting unglazed ceramic quarry tile from Metropolitan Ceramics®. Down to Earth® is 1/2" thick and has through-the-body flashed colors, distinct textures and unique sizing. 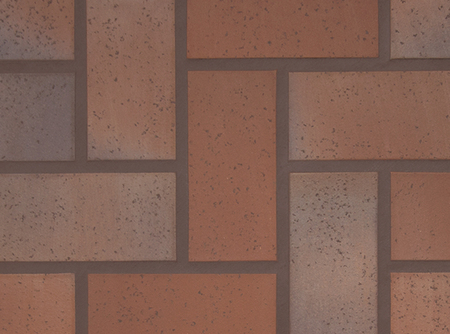 Perfect for your outdoor porch, as outdoor tiles for patios, walkway or pool surround. Download the Down to Earth Product Brochure. We've designed Down to Earth® with an eye toward design. Down to Earth® is offered in four earth tone colors. Each color is available in three distinct sizes/textures. 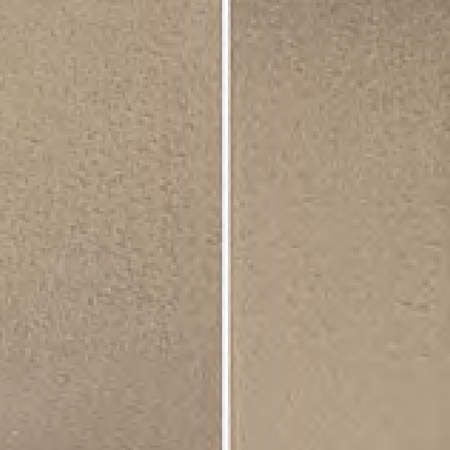 Nominal 4" x 8" Velour Texture - the look of a wire cut paver. 6" x 9" Stone Texture - traditional larger format. Nominal 4" x 12" Slate Texture - a more contemporary design. 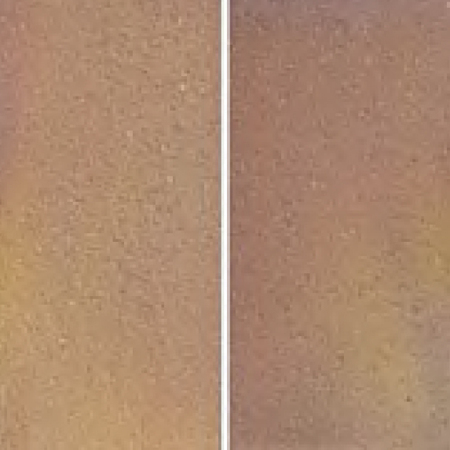 Down to Earth® tile has random kiln fired shade variation from tile to tile for added appeal. 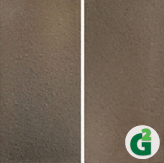 Because Down to Earth® is textured the grout color can add to the look of the surface of the tile. In either a traditional or contemporary setting, Down to Earth® answers the call to have natural elements incorporated into the design. The concern with slip falls is magnified in an outdoor setting. 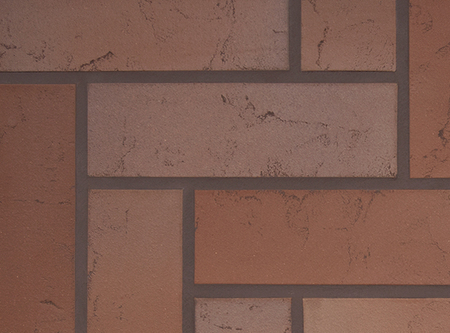 Down to Earth® is unglazed and textured with a dynamic coefficient of friction ≥.60 wet. This is considered a very good rating for a tile in regard to slip fall. Because of the Down to Earth® textured and unglazed face, the chance of a person hydroplaning and slipping when they walk across the surface is greatly reduced. Hydroplaning is caused by a layer of water developing between the foot and the tile surface. The more irregularities - such as a rough face and texture grooves - a tile has, the less chance for water to build up resulting in the foot skimming the surface - slipping. 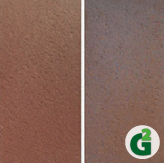 With unglazed/textured Down to Earth®, the problem is greatly reduced as compared to other tile products that might be considered for outdoors. When anti slip tile is needed, Down to Earth® has the right features to work with. Note: Trim is not textured and #155 trim will not show range.